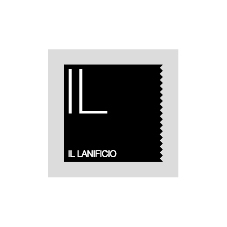 "IL LANIFICIO" combines experience, quality and competitive prices. 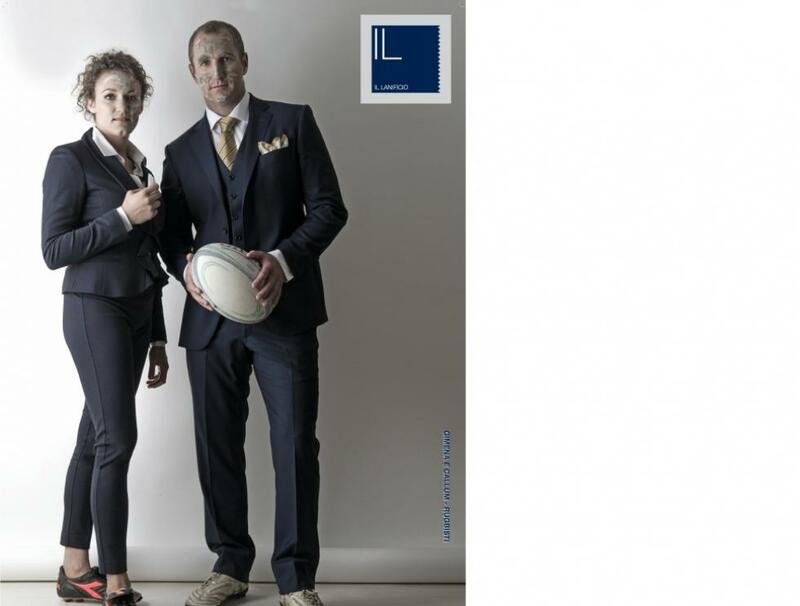 The fabrics used for the classic collections, famous for its style and versatility, come from the prestigious LANIFICIO F.LLI CERRUTI DAL 1881, located in Biella. A wide range of fit: slim, regular and oversize. Wide also the sportswear line, where the actuality of the product "marries" the quality of the brand. Joins the men's line the sophisticated and, at the same time, the innovative proposal for women's fashion, which is dedicated both to free time and particularly important occasions, like ceremonies and business meetings.